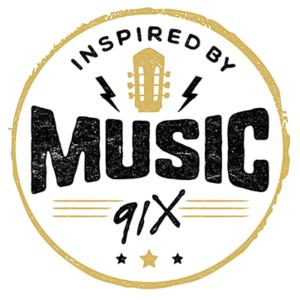 91X Inspired By Music Series, supported by Green Flash Brewing Company… Our Toast to the Coast! As always, $1 from every ticket sold goes to the Inspired by Music Fund, a grant program operated by the San Diego County Office of Education, and is available to teachers who utilize music within their curriculum as a method to teach. Cheers to Green Flash Brewing Company, who have pledged a dollar-for-dollar matching donation to the Inspired By Music Fund!